"Idol Smasher, Monopoly Buster" will follow the visionary struggle of Yossi Abramowitz (aka "Kaptain Sunshine") to provide innovative, on the ground solutions to both climate change and inequality. ​Yossi and family moved from Boston to Israel in 2006. 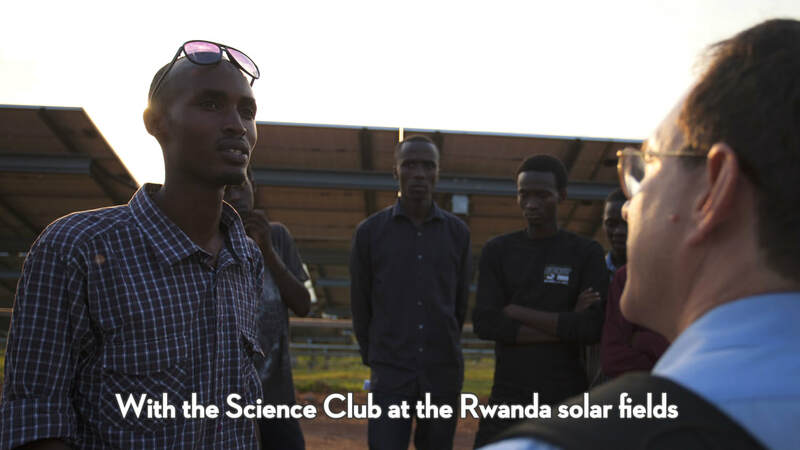 His solar company finished the first solar field in East Africa, in Rwanda - it now supplies 6% of the nation’s energy needs. Touchingly, it is situated in Agohozo Youth Village, where several hundred orphans of Rwanda’s own genocidal war study and live (and where the Youth Village profits from electricity sales). He asserts that Israel does not have more solar now because, "they're intoxicated with the gas" - the trillion dollar price tag of the offshore Israeli natural gas". And he knows that in Africa, the fossil fuels industry also reigns king. How to dance around the monopolies, and show the way to a future of sustainable energy? 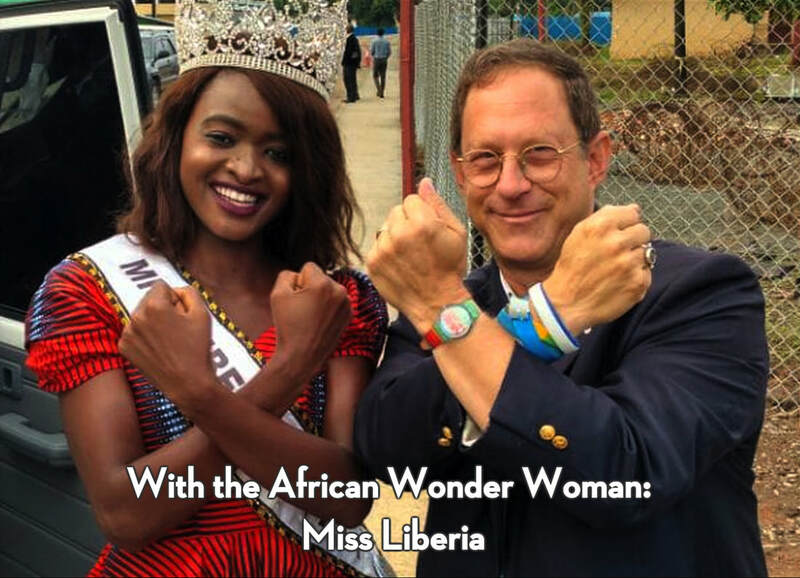 Our movie will ask, Can Abramowitz ruthlessly promote his solar energy company, working with the power brokers of his world (from Trump and Netanyahu, to assorted African leaders and ex-dictators) - and still maintain his goal, as he simply calls it, of “doing good”? “Idol Smasher, Monopoly Buster” will be both an intimate, human-level family story; and an international tale of finely-honed, business chutzpah, working very hard to ink multimillion dollar deals in the service of clean, sustainable energy production from the sun. We have been filming Yossi's activities for about a year. Late this October, he will be a pivotal player in the "Africa-Israel Summit" in Togo - attended by at least 25 African heads of state, along with African, North American, European, and Israeli private sector leaders (as well as Netanyahu). 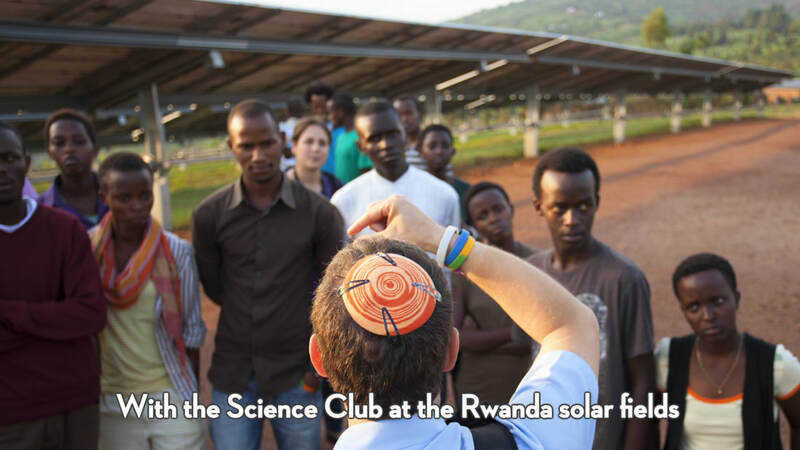 Abramowitz will be there pitching more solar fields to African clients, continuing to bring his image of Israel as a "sustainable Light unto the Nations" to Israel's African neighbors. who will gradually become part of our "impact community", and who will host impact screening events when we finish our film in late 2018. Movie finished by late, 2018. Thanks for your energy to our project! As it is said in the Talmud (don't ask for exact citation), "It takes a village to make an independent movie." $500 - all the above?? $1000 - All the above, plus an invitation to a Private Screening of our movie, either in Jerusalem or New York City.